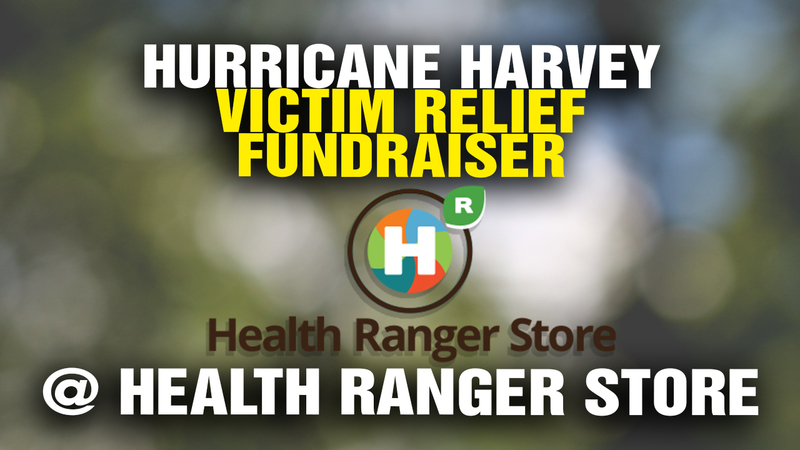 The Health Ranger Store announces a 48-hour fundraising effort to aid victims of Hurricane Harvey. All sales from 8/30 (Wednesday) through 8/31 (Thursday) result in a 50% donation to local relief groups that are aiding Hurricane Harvey victims. Fifty cents on every dollar of sales, in other words, is donated to these groups. 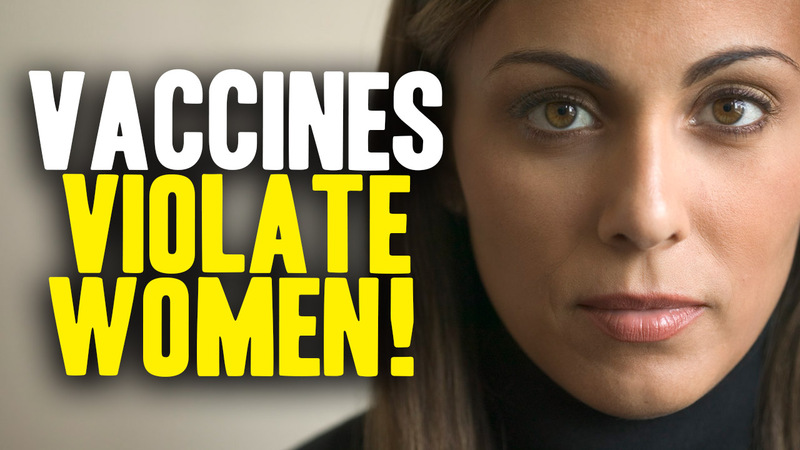 Donation dollar amounts and destinations will all be posted on NaturalNews.com. This is how you can help hurricane victims while helping yourself get prepared. Hurricane Harvey Victim Relief Fundraiser announced at Health Ranger Store from NaturalNews on Vimeo.